This vigorous cannabis hybrid expresses the best features of its parent strains — a soaring Haze high combined with the thick resin production of the best Indicas. While not tall enough to ‘kiss the sky’, plants are statuesque and beautiful, with long, running buds that possess pleasing density and a sticky coating of trichomes. Purple Haze is darker than most Sativas — closer to the deep green of Afghanis than the lime green of equatorial strains. When exposed to low temperatures near the end of flowering, leaves and calyxes can rapidly change colour from dark green to lavender or violet. The Haze smell is subtle when plants are growing, becoming much richer and sharper when buds are harvested and dried. Winner of First Prize for Sativa in the 2002 Cannabis Cup, White Haze is a new variation on the clas..
Il Diavolo is a cross of low ryder genetics which aims to offer the same strength and taste as Criti..
Dinamex cannabis seeds by Dinafem Seeds belong to a Sativa/Indica, feminized cannabis strain that or..
Haze Autoflowering cannabis seeds by Dinafem Seeds belong to a feminized, autoflowering, Sativa-domi..
Kush'N'Cheese cannabis seeds by Dinafem Seeds belong to an Indica-dominant, feminized cannabis strai..
Berry Bombcannabis seeds are a special cross of a hand selected Blueberry mother with the all powerf.. 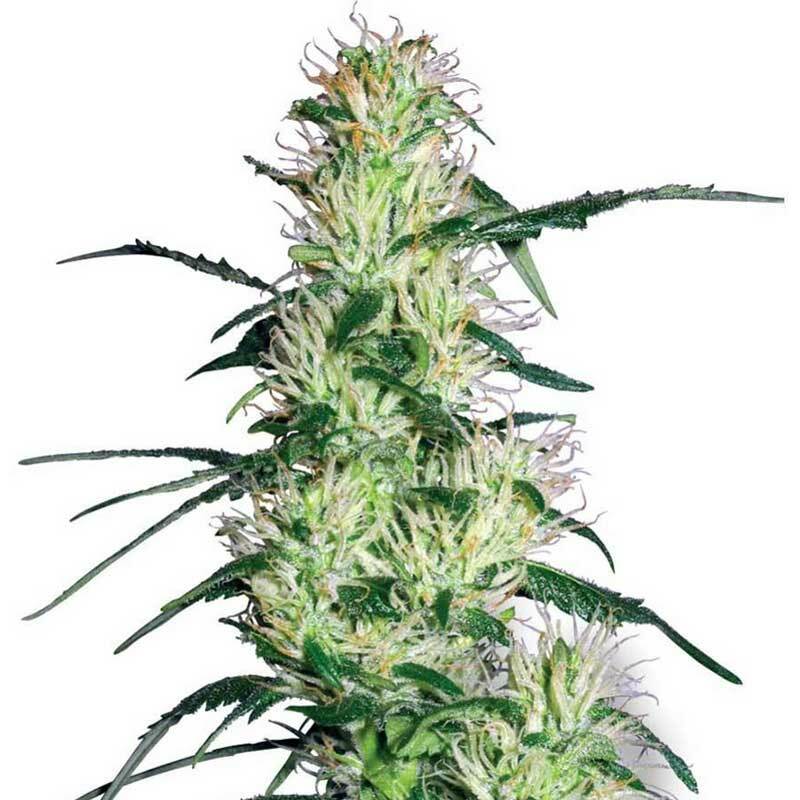 When creating Ice Bomb cannabis seeds we wanted a strain full of flavour and a heavy coating of ice ..
Texada Timewarp is an outdoor favorite and must-have strain for growers everywhere. It is bred to be.. These cannabis seeds are a re-worked east coast hybrid of the legendary Chronic which was combined w..